Gillian and Robbie grow closer, and Alan calls the wedding off. Gillian wakes up having spent the night on the sofa. As she remembers her confession to Caroline the night before she is terrified. Caroline ends up being filled with empathy though. Preparations are underway for Alan and Celia’s big day. 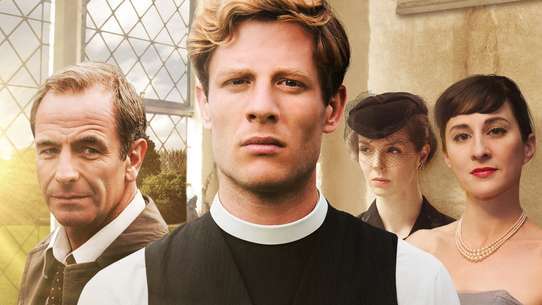 It's the day of Gillian and Robbie's wedding, and as all the guests begin to arrive at the venue, the bride suffers a serious case of cold feet. Caroline tries to get to the bottom of her stepsister's reluctance - and it isn't long before she admits the reasons for not wanting such a big ceremony. Meanwhile, with Celia's encouragement, Alan takes the first step toward forgiving Gary. Celia introduces Alan to her sister, Muriel. Caroline is shocked to find out that Kate is pregnant. Gillian gets drunk and shares a dark secret with Caroline. 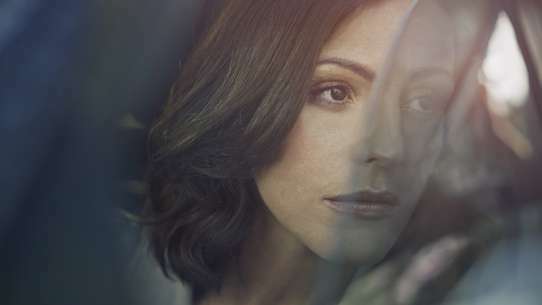 Caroline tells Gillian the truth about why she had to take the new headship, and Gillian's mounting guilt over Eddie's death drives her to make a life-changing decision. 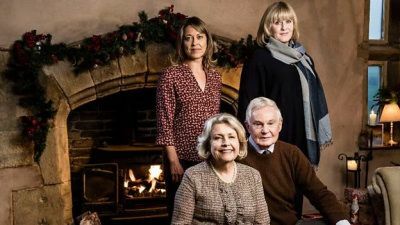 Celia takes to the stage in the local production of Blithe Spirit and a twist of fate means Alan is forced to confront his fears. 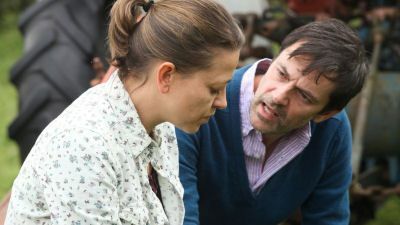 John has an unexpected proposal for Caroline, but she soon has greater things to worry about when she receives a phone call to say the police have baby Flora and her nanny Holly is in the cells. 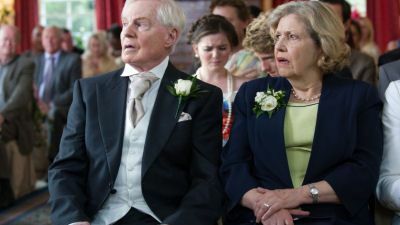 Gary's attempts to ingratiate himself into the family become tiring, and while Alan tries to distance himself from his son, Gillian is less than impressed when her half-brother offers to pay for her wedding. 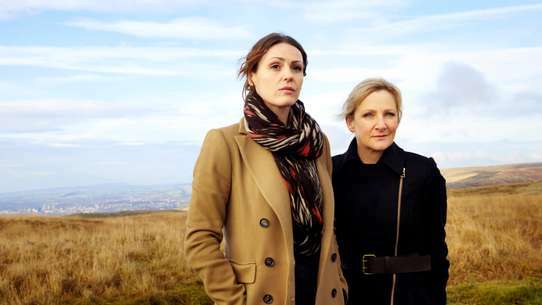 Caroline and Gillian become unexpectedly close when Alan and Celia go missing all night. An unexpected visitor forces Alan to think about his past. Gillian and Caroline are anxious - his decision to keep his secret from Celia is sure to backfire. Meanwhile Caroline and a heavily pregnant Kate set a date for their wedding. Celia and Alan decide to buy an extravagant sports car instead of an engagement ring. 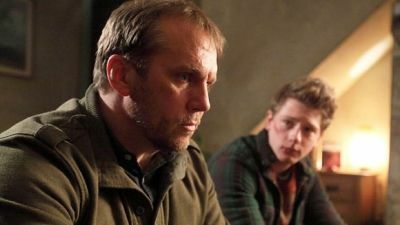 Alan finds it hard to choose his best man, and John outs Caroline and Kate. 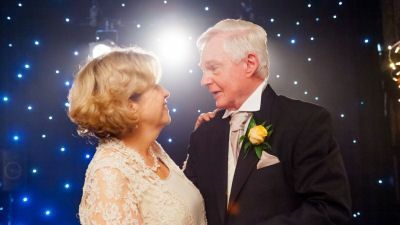 Alan finally lets Celia into his secret about Gary but is saddened when Celia punishes Caroline on her wedding day for his mistake. 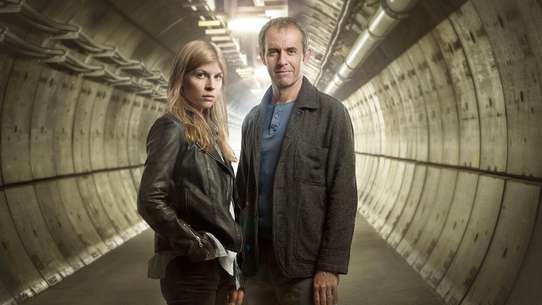 Alan and Celia's first day as a married couple is full of tension. A new arrival manages to surprise everybody. Caroline finds a way to buy John out of the house. 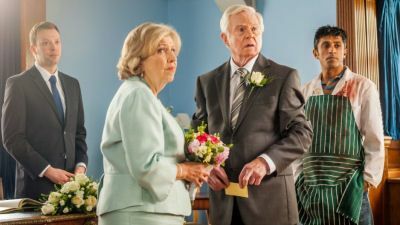 Sad news inspires Alan and Celia to have another wedding ceremony for family and friends; Caroline and Kate spend a weekend away, but it doesn't go as planned; and Judith causes trouble between Gillian and Robbie. 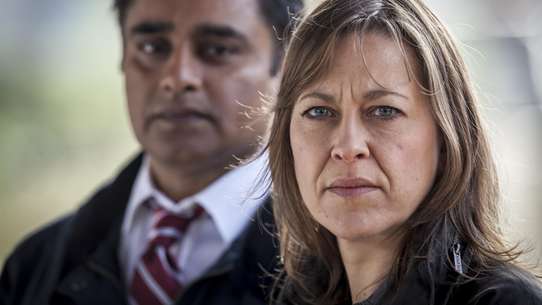 Caroline's new headship involves the family moving to a ramshackle farmhouse in Huddersfield in time for Christmas. Alan has a difficult conversation with Gilian about where he'd like to be buried. Meanwhile, Gillian is consumed by thoughts of the afterlife convinced she's being haunted by Eddie. Despite some reservations, Celia takes tentative steps to improve her relationship with Alan and accept Gary into her life. Though things are still fraught between her and Caroline, she readily offers support when some devastating news is received. Caroline is overwhelmed at the prospect of looking after the new baby, until a stranger walks into her life who may be the answer to her prayers. Raff is delighted at the news that his mum and uncle are getting married. Alan has regained consciousness following his heart scare and Celia promises to never fall out with him again. They decide that they should get married straight away. 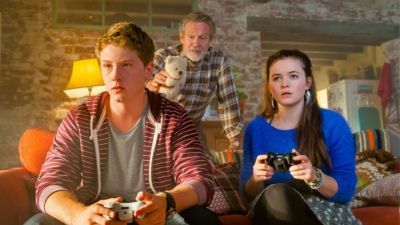 Caroline and John's relationship becomes fractious after Caroline returns home to discover him and and Judith drunk and in her bed. 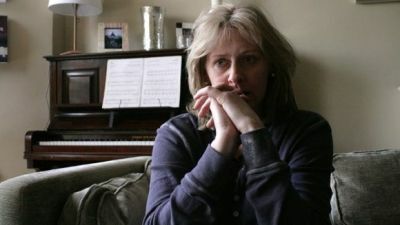 Gillian is upset after Celia inadvertently lets slip a huge personal secret she has kept since she was fifteen. 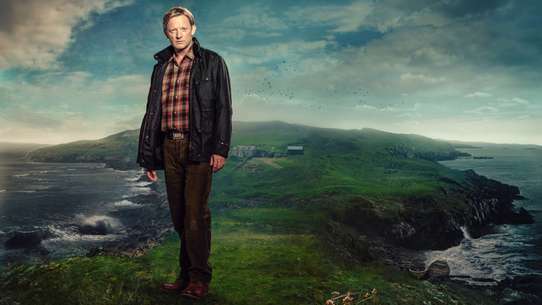 Alan and Gillian's already relationship hits the rocks as he distances himself from her even motre. 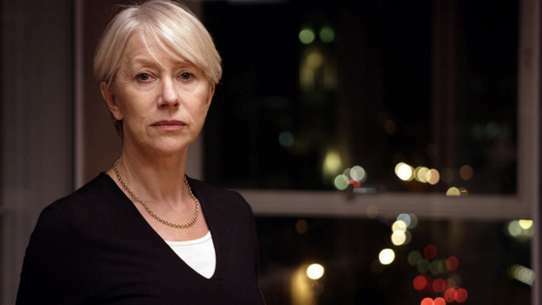 Kate is made to feel awkward around Lawrence, who finds his mother's new relationship hard to accept. Two widowers rekindle a passionate relationship that fate stole from them decades ago. Celia and Alan's search for a wedding venue leaves them trapped in a haunted mansion.